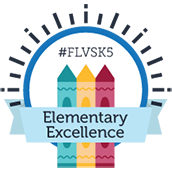 February is flying by and there are lots of fun-filled activities to get involved with at FLVS! First, a friendly reminder that Presidents’ Day (Monday, Feb. 19) is a designated holiday for all FLVS instructors and support staff. Later in the week, FLVS students and staff will be visiting Tallahassee to meet Florida’s legislators and explore the capitol on Wednesday, Feb. 21. Cancelled – follow us for updates about future events. Spring is just around the corner. 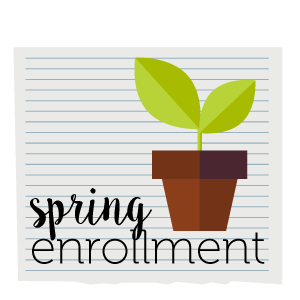 Have you signed up for your spring courses yet? If you’re a student taking courses with FLVS Flex, spring is a great time to get ahead, make up a credit, take a course that isn’t offered at school, or satisfy your online course graduation requirement for high school. View our FLVS Flex courses to find one that’s right for you! If you’re planning your schedule for next school year with FLVS Full Time, view our Full Time courses. The Fall 2017 FLVS Virge Literary Magazine is a beautiful publication featuring the original works in writing, photography, art, and design by our talented students. Thank you to all those who contributed. View the Fall 2017 issue of Virge titled “Reimagine.” Tell us your favorite entries in the comments below! FLVS is now accepting submissions for writing, artwork, and photography for the Spring 2018 edition. The theme for this issue is “Dreams.” Entries should adhere to the theme as you perceive it and are due by Wednesday, Feb. 28. 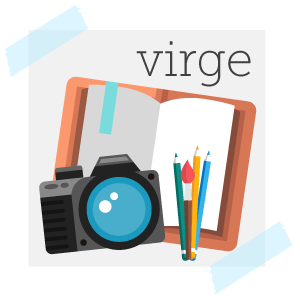 Learn more about Virge and to complete the entry form. 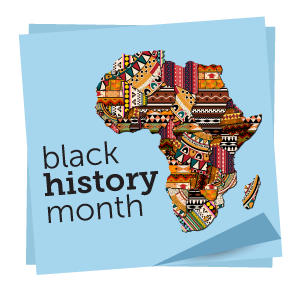 Come enjoy many engaging sessions and celebrate Black History Month with FLVS on Thursday, Feb. 22. Recognize the heritage, accomplishments, and culture of African Americans in the United States through contributions to math, science, the arts—including a Read-In, and more! View the schedule here. The guest link to join all sessions is: http://bit.ly/BHMflvs. Also, there’s still time to enter the student essay contest! Each year, all Florida students are invited to participate in Black History Month student essay contests. This year’s theme is “A Celebration of Innovative African-American Leaders.” Students in grades 4-12 may enter the essay contest. All entries must be received by Friday, March 2. Please email Mae Martin, FLVS Student Activities Coordinator, at MeMartin@flvs.net if you enter the contest. Congrats to our Geography Bee Winner! 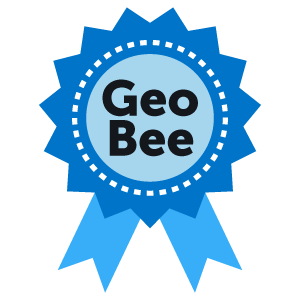 Last month, FLVS 6th-grade student Jacob Maynard won the school competition of the National Geographic Bee. 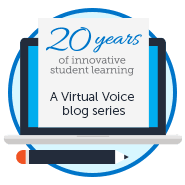 FLVS is the first virtual school in the competition’s 30 years to participate! FLVS students and families came from Deltona, Jacksonville, Coral Springs, and Bonita Springs for the face-to-face final competition held in Orlando. Emily Maynard placed second and Michael Berlin came in third. Mrs. Elise Harris, FLVS social studies cohort teacher and Geography Bee coordinator, said she and fellow teachers created the Geography Club in August with hopes to nurture an appreciation for geography and how it can help students better understand the past, current events, and our neighbors in a fun and educational way. Visit our FLVS Clubs page to learn more about our student activities and other ways to get involved! This entry was posted in Educator Edition, Full Time Edition, Homeschool Edition, Parent Edition, Student Edition and tagged Black History Month, Clubs, creative writing, Dates to Remember, Enrollment, Events, FLVS Corkboard, FLVS Student Activities, Literacy, Newsletter, School Choice, Student Activities, Student Updates, Virge, Virge Literary Magazine, Writing on February 16, 2018 by The Virtual Voice. This is great for all students in Osceola county at Harmony High School.